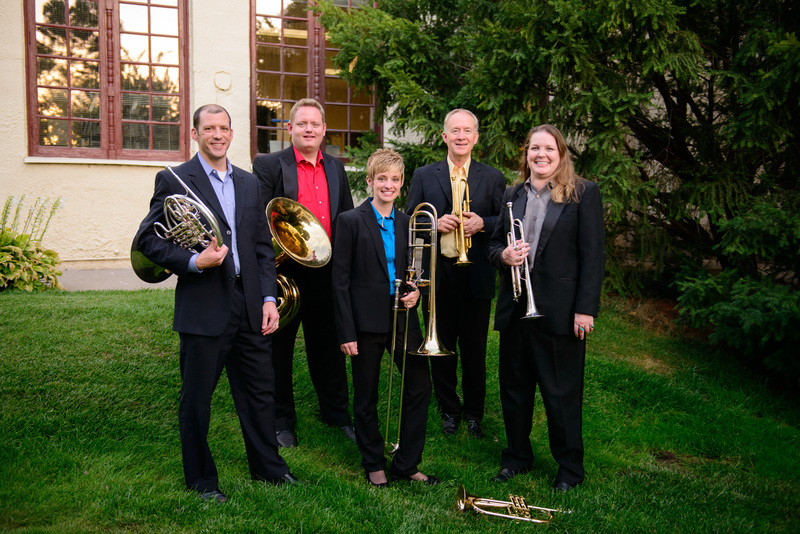 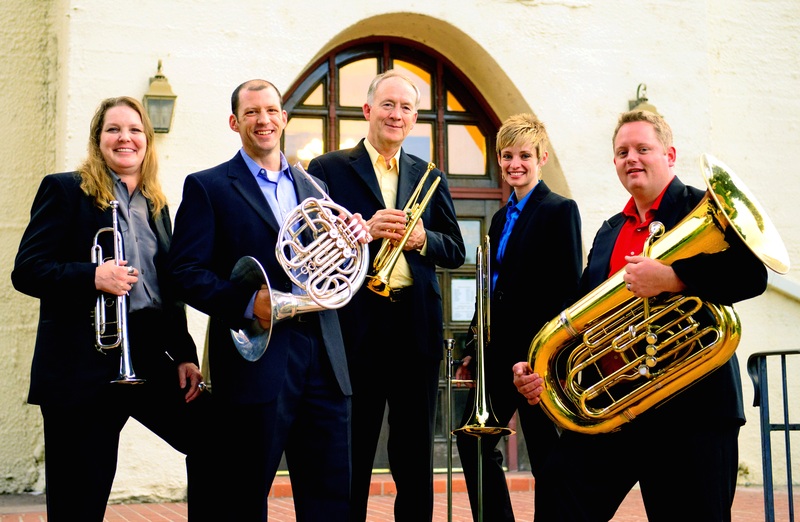 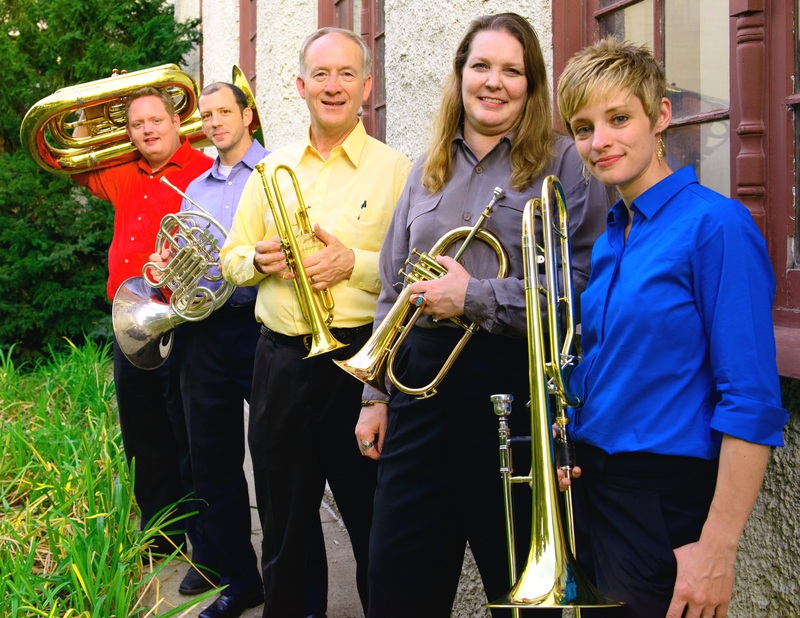 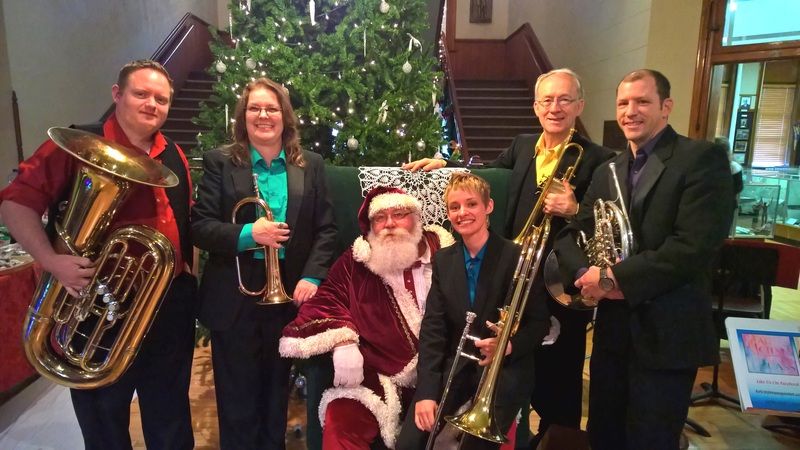 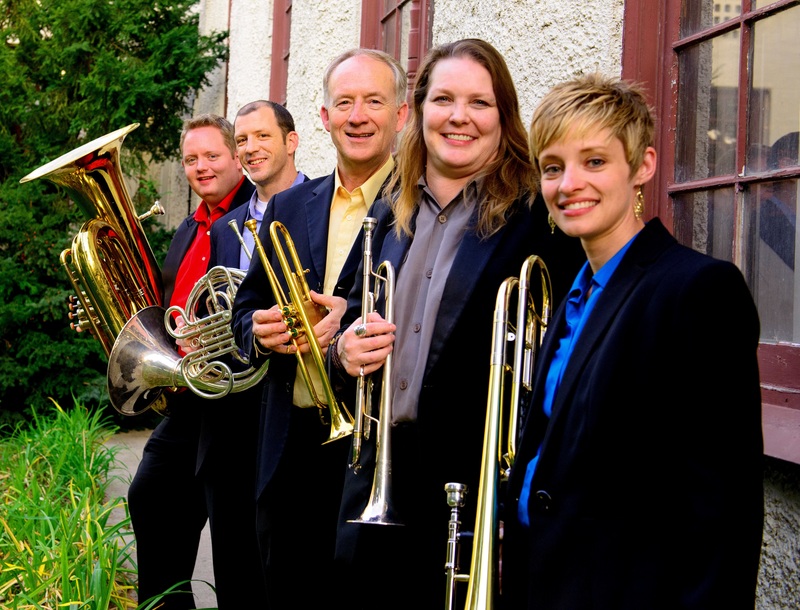 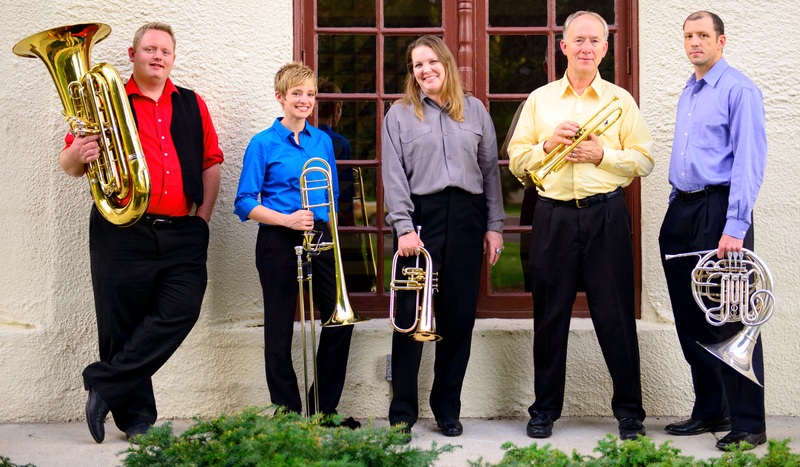 The Art City Brass was founded in 2014 to promote, educate, and increase visibility to the wonderful genre of brass quintets throughout Utah. 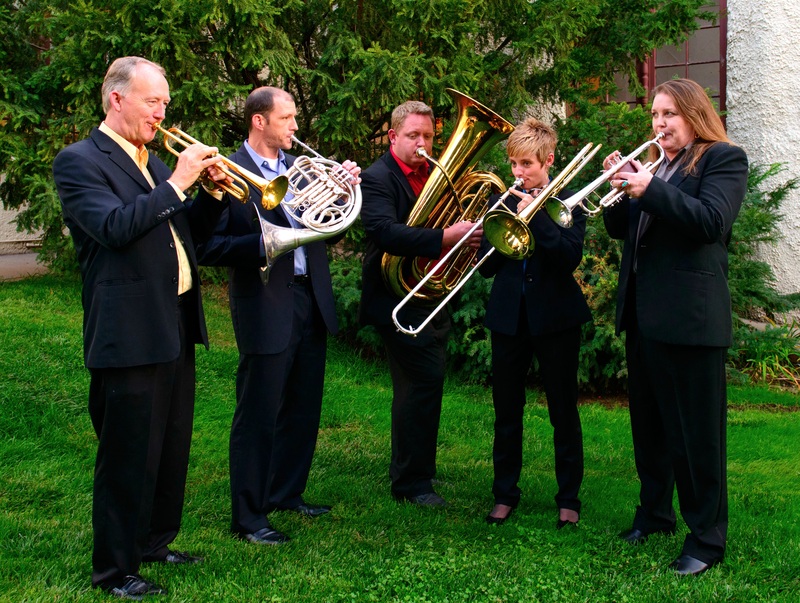 Widely versatile, we can perform anything from the Renaissance to Classical, Romantic to Folk Tunes, Jazz to Rock & Roll. 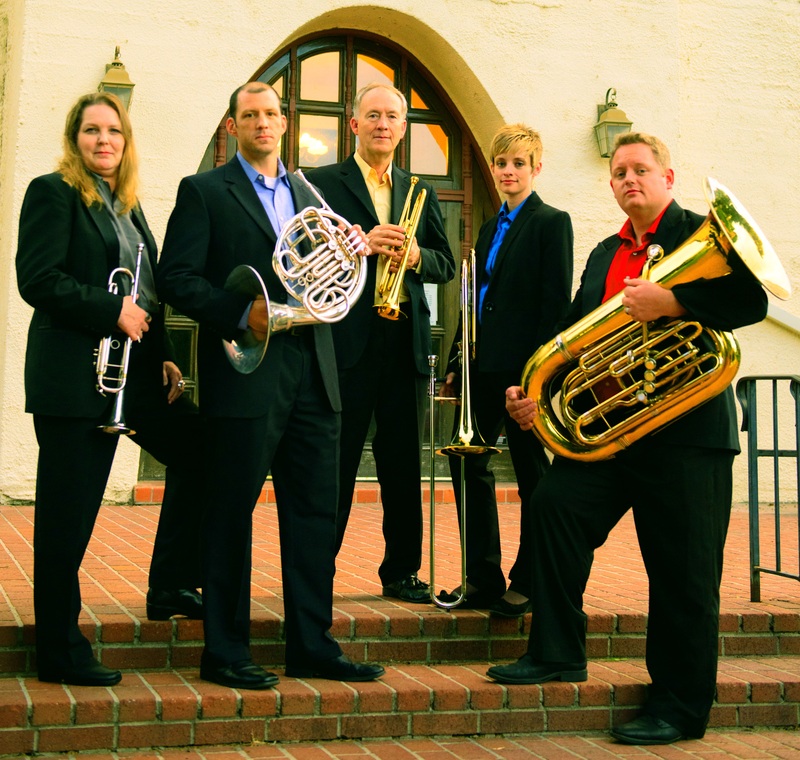 We also include original arrangements and compositions. 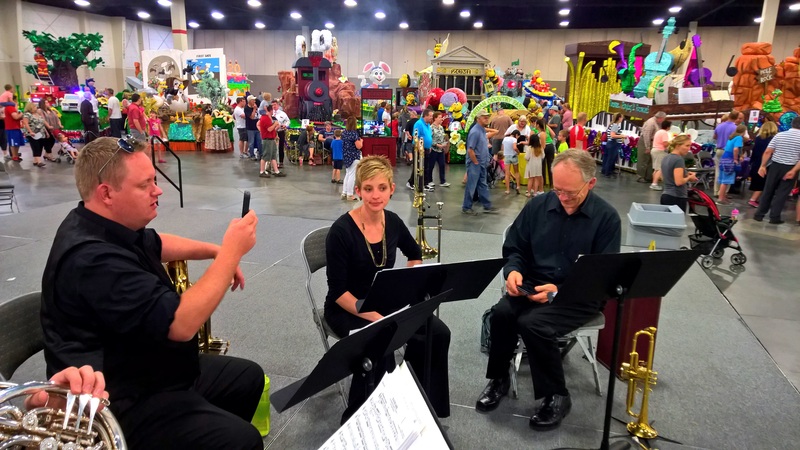 Our members are all professional musicians and have performed with some of the best musical organizations in Utah, such as the Utah Symphony and Orchestra on Tabernacle Square, and outside of Utah borders as well.